To access the Internet, there are several items that you’ll need. You’ll need a computer and an Internet service. While you’ll at it, you’ll need to choose an Internet browser. They’re plentiful, but they’re all different in one way or another. Nevertheless, you should understand how vital it is to keep your browser working lightning fast at all times. You’ll also want to take steps to keep your information safe. Within this guide, you will find tips for keeping your browser fast and safe. 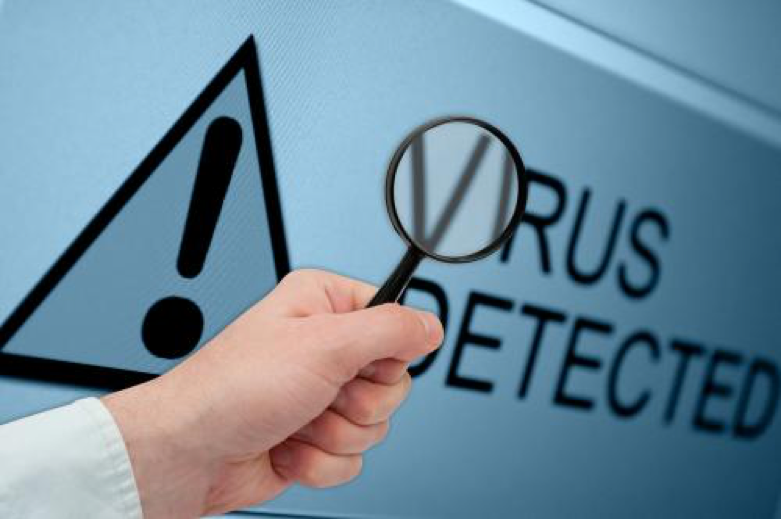 As you likely already know, it is possible for your computer to be infected by thousands of different viruses. You’ll also have to worry about malware, spyware, and other malicious files. If your computer gets infected with a virus, you’re going to have a lot of problems on your hands. Your computer will likely slow to a crawl or it might not work at all. At the same time, you can guarantee that the individual responsible will steal your browser information. They’ll steal your passwords, usernames, and other personal details. This is why you should take the time to scan your computer regularly. In fact, you should scan your computer at least once or twice a week. This will allow you to identify and rectify problems as quickly as possible. In return, this will keep your browser working quickly and keep your personal information safe. Believe it or not, your homepage of choice can make a huge difference. If you choose the wrong homepage, there is a possibility that your browser will load very slowly. For instance, you should never choose a website that contains tons of videos of pictures. This will just slow things down. At the same time, you should take steps to choose a safe homepage. By choosing the right homepage, you can guarantee that your browser will open almost immediately and you can guarantee that your computer will be safe. This is why you should choose a reputable site like Google, Bing or Yahoo. There are tons of programs out there that can help speed up your computer and browser significantly. Y ou do not need to erase Mac SSD right now, but you might need to do so in the future. Instead, you should use an application that will clear your browser’s history, cache and cookies. This is a great way to speed up your browser and ensure that your private information is protected. After all, if the information is no longer stored on your computer, a hacker shouldn’t be able to obtain it! Just make sure you choose a program that is actually safe and effective. If you choose a wrong one, you might get yourself into trouble as well. Whether you use Edge, Chrome or Firefox, you will have access to an abundance of add-ons and extensions. Generally, these things are incredibly beneficial for numerous purposes. However, some extensions are actually dangerous. Some advertisers will actually trick visitors into installing certain add-ons. Then, they’ll use those add-ons or extensions to take control of your browser and redirect it to certain sites. They’ll do this to generate money for themselves. This is something that you’ll want to avoid at all costs. Visit your browser’s settings menu and find the add-on feature. This should provide you with a rundown of all of the add-ons and extensions installed. Be sure to remove those that you consider unhelpful or dangerous. Getting rid of unnecessary extensions will keep you safe, while also slightly improving your browser’s performance. 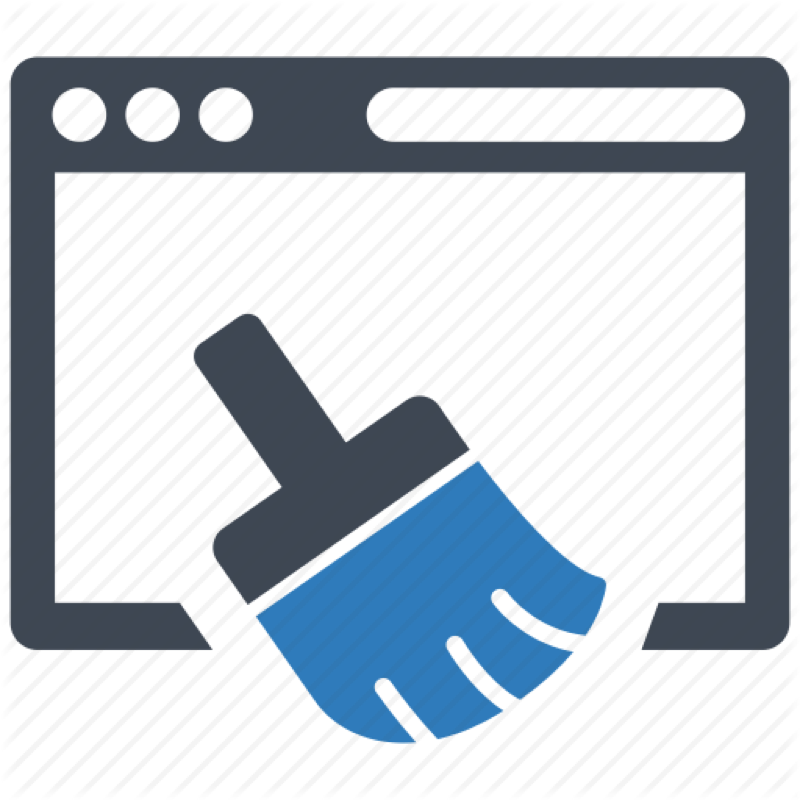 If you prefer to do things manually, you’ll want to clear your cookies and cache. It is generally a good idea to do this every so often. At least once or twice a month should be sufficient. Your computer’s browser will become slow and tedious if you allow your cache to accumulate too big. Thankfully, clearing the cache couldn’t be easier. If you’re using a Windows computer, you should be able to hit Control and F5 at the same time. This should delete all of the cache and cookies from your computer’s browser. If you’re using a Mac computer, you should press Shift, R and Command at the same time. You can also perform this action by accessing your browser’s settings menu. Either way, make sure you clear the cookies and cache frequently to avoid problems. 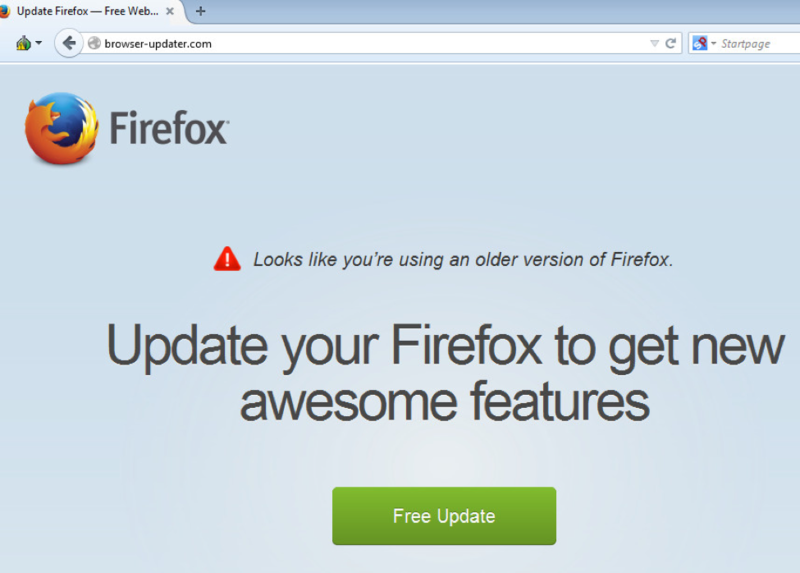 As you probably already know, developers update their browsers pretty frequently. It might seem like a hassle to update, but you should do so frequently. 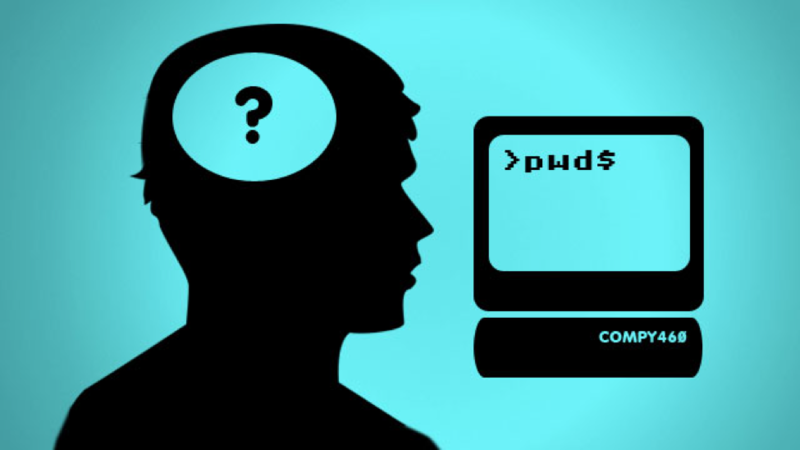 Usually, developers update their software to improve functionality, fix errors or patch security flaws. When a new update has been released, you should be given a notification right away. It is in your best interest to go ahead and update the software immediately. If you use an older browser, you might be taking a huge gamble. Get your software upgraded to ensure that you’re protected! Also, a new browser will usually be faster than the older versions. There are two versions of most browsers. Chrome is available in a 32-bit and a 64-bit version. Most other browsers are as well. Believe it or not, the 64-bit versions of the browsers will normally be safer. The 64-bit versions will provide the user with much greater protection from attacks. Just remember that it will be impossible to use the 64-bit version, if you’re using a 32-bit version of Windows. Therefore, the 64-bit software will only work on a 64-bit version of Windows. Using an anti-exploit program to strengthen your browser’s securityis highly recommended. These programs are designed to protect you from the most common methods of attack. These programs are far different from anti-malware programs. Therefore, you should definitely consider using both. With an anti-exploit program, you’ll be able to prevent the unusual behavior from occurring. There are several programs that you’ll want to check out. Malwarebytes Anti-Exploit is a good option and Microsoft’s EMET is another. Again, make sure you use anti-exploit programs with antiviruses software. You need both to ensure that your browser is completely safe. You really never know how safe your plugins are. With this in mind, you shouldn’t allow them to run automatically. Instead, you should make sure that you’re able to determine when you want the plug-ins to run and when you do not want them to run. This is why you should turn on the click-to-play plugins setting in your browser. This offers a wealth of benefits. First and foremost, it helps to ensure that most websites will load faster. It will also save you battery power. Finally, turning on this setting will help keep your browser safe from potential attacks. Some people feel comfortable enough to turn off their browser’s built-in security features. This might not always be a good idea. Most browsers come with preconfigured security features that help prevent users from visiting dangerous websites. They can also warn you when a website is attempting to install an add-on. If you want to be as safe as possible, you will definitely want to leave these security features turned on. Saving your usernames and passwords is very convenient. Nevertheless, it is also very risky. If you want to make sure that a thief is not able to steal your password from your computer, you need to prevent your browser from remembering your passwords. Just access your browser’s settings and turn this feature off. This means that you’ll need to manually enter the username and password each time. Nevertheless, it is a good way to protect yourself online. At this point, with existent of the Internet it shouldn’t be a big surprise that there are always new emerging security threats and malware developing on a daily basis. This is why you should always set your browser so that it alerts you to constant updates and alerts. In fact, you can customize your browser so that it tells you daily, monthly, or weekly about the updates and plugins that are available. Not only will these updates and plugins keep your browsing safe and secure, but also it will make your overall browsing experience so much smoother. Taking advantage of a personal firewall can go a long way to making your browsing experience smooth, safe, and putting your mind at ease as well. A firewall should be your first line of defense, as it can be an excellent tool for keeping the wrong files and software from entering your computer. A firewall has the ability to monitor all the traffic that enters your network on a daily basis, which will be a lot if you are constantly connected. If you even take it one step further and download a two-way firewall it can actually monitor the traffic that enters and exits your network. This is beneficial because there are a lot of instances when you might transmit bad software or files and not even know it. In addition to this, there are users out there that are always trying to attach to your browser with Trojans. Trojans should be considered especially dangerous because they can silently transmit what they uncover about your computer to different web servers. In most cases, you won’t even know that you are infected with these devices until you start to notice little changes within your network. By the time you realize it, you will have already been exposed. However, with a firewall you can stop these devices before they even breach your network.